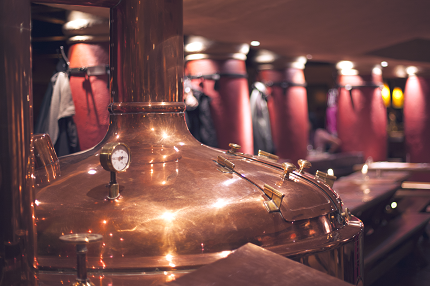 Find out all about the craftsmanship of our brewers and their traditional brewing methods which give Amsterdam beers their intense flavour. Our brewers have been perfecting their skills for years to create flavourful beers with character and power. Their craftsmanship has given birth to Navigator, Maximator and Black Rum. Our brewers bring together their expertise and craftsmanship every day to produce Amsterdam range of speciality beers and give them the intense flavour that sets them apart. Malt, hops, water and yeast, the selection of these natural and high-quality ingredients is an essential part of the process of brewing Amsterdam beer. To this we add fruity and spicy notes to lift its intensity and add an extra flavourful flavour. 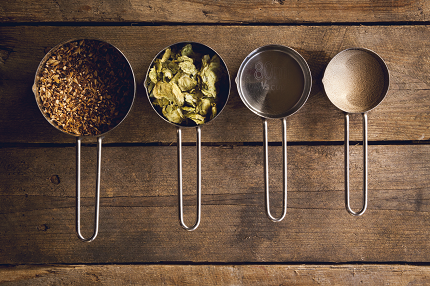 A step-by-step guide to how we brew our beer. 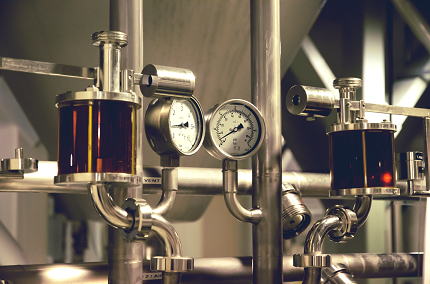 Discover the secrets to the brewing of Amsterdam beer with natural and high-quality ingredients and a traditional brewing method: From malting to canning.